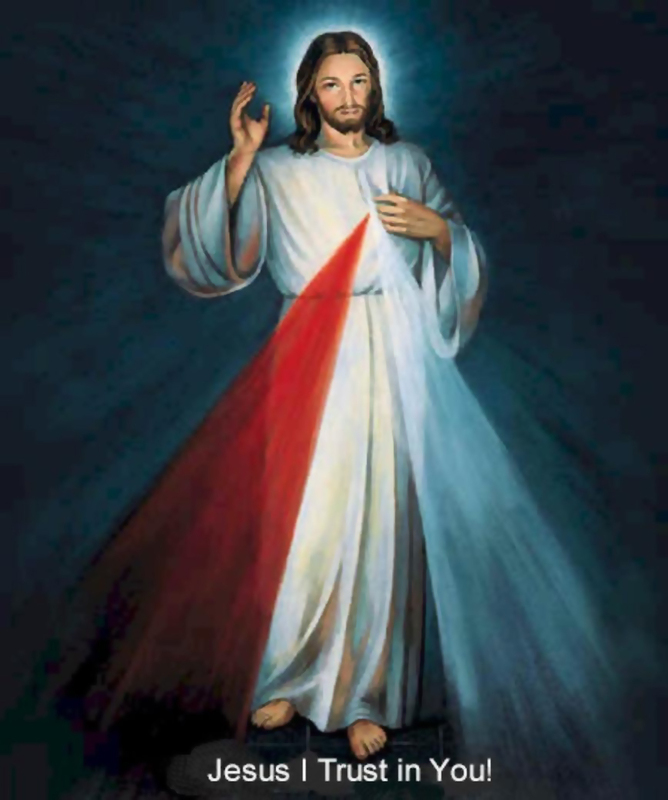 The Divine Mercy Novena starts on Good Friday (19 April) and finishes on Easter Saturday (27 April), leading into Divine Mercy Sunday, on 28 April. Divine Mercy Novena leaflets will be available in many churches in the Diocese. Download the Novena Chaplet below. In the Jubilee Year 2000, at the Mass for the canonisation of St Faustina, Pope John Paul II proclaimed to the world that "from now on throughout the Church the Sunday after Easter Day will be called Divine Mercy Sunday."